Think about your most important relationships. What do they have in common? 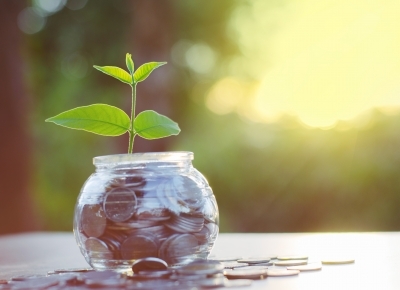 Traits such as clear communication, trust, and honesty likely come to mind. 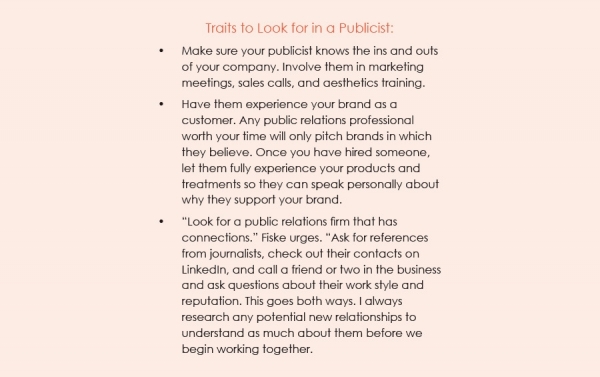 If you are thinking of hiring a public relations professional for your brand, it is critical that those traits exist. It is important to have intimate, focused list of clients, so there is time to communicate honestly with the people you trust. In your business, I encourage you to approach the public relations relationship with the same goals in mind. Secondly, be patient. Rome was not built in a day and neither is a solid public relations strategy. Part of the education process involves the public relations professional learning about your industry. It is important to take time to teach a publicist about your industry, just as you would any new employee. You may choose to hire an in-house public relations professional or contract with an agency. Either way, they deserve your time and attention during the education phase. In order to secure coverage, your publicist must speak as eloquently about your brand as you. Knowing the lingo is only part of the equation. Coverage takes time, relationships, and even more patience. You do not start doing public relations one day and appear in the Wall Street Journal the next. Yes, the key word in public relations is relations. Successes between companies and their public relations professional are achieved together with strategy, patience, and relationships. It can takes years for relationships to be built and for ideas to come to fruition. 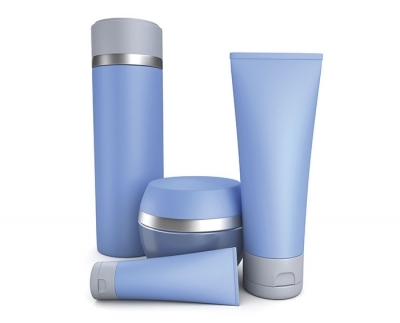 For example, one Locker Public Relations client, Skin Authority, had a coaching model featured in the January 2015 issue of Marie Claire; we had been talking with the writer for at least five years and I had known her for more than a decade! Lastly, if you are going to be the spokesperson, which is typically the brand’s CEO or president, be sure to like the person you hire to do your public relations. You will talk with them a lot, at odd hours and in stressful situations. They will be speaking on your behalf. It is their job to talk with journalists, so you must feel confident that they can represent your brand correctly. The public relations professional will see you in situations that can be uncomfortable, such as your first time on television. 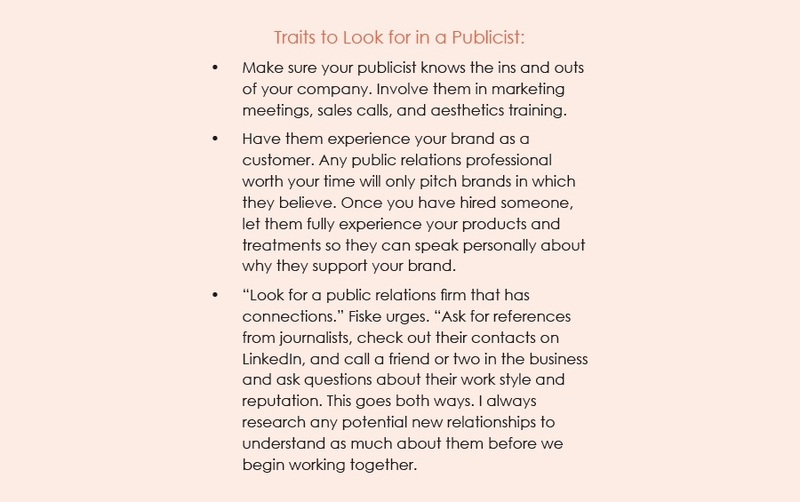 Again, think of the traits I mentioned earlier when you are choosing your publicist – clear communication, trust, and honesty. In a solid client-public relations relationship, you will become long-time friends and confidants. Again, it is all about relationships. The right publicist can take your brand to levels that are beyond your wildest dreams, while the wrong one can ruin your reputation and cause a lot of stress in the process. Take time and do your research before adding public relations to your team. It is worth it. Debra Locker is a consummate communications professional. 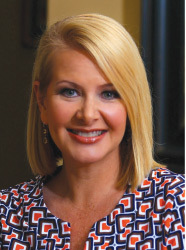 For more than two decades, she has successfully held positions in public relations and journalism that have included securing key placements in major media outlets, executing large-scale media events, desk-side visits, and video production. Locker’s company, Locker Public Relations, is an award-winning boutique firm that focuses on luxury lifestyles. 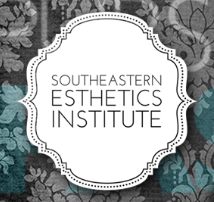 Clients are featured by top media outlets, including “The Doctors,” The “TODAY” Show, The New York Times, USA Today, The Los Angeles Times, Marie Claire, and Huffington Post. Locker is a previous television journalist who is a doting mom and community volunteer. She has traveled to more than 100 spas and is a self-proclaimed beauty junkie.